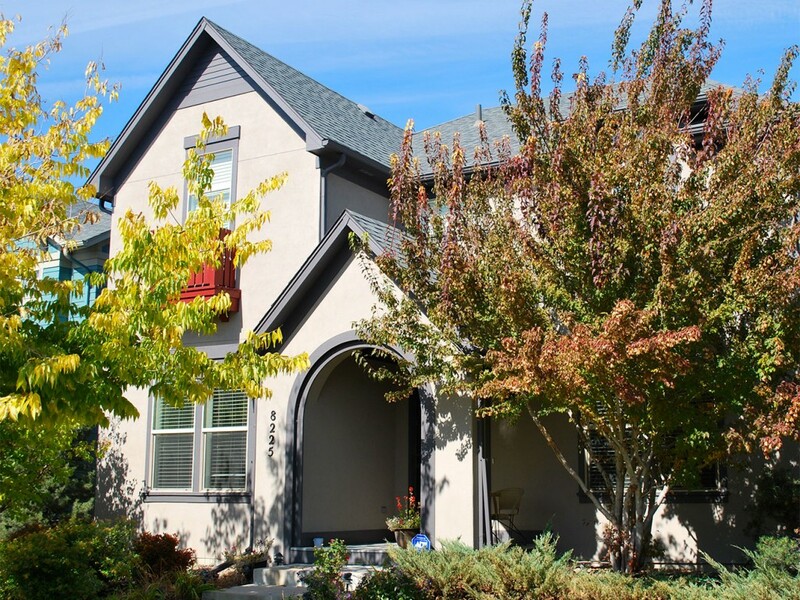 Our expert house painters specialize in Exterior and Interior House Painting. 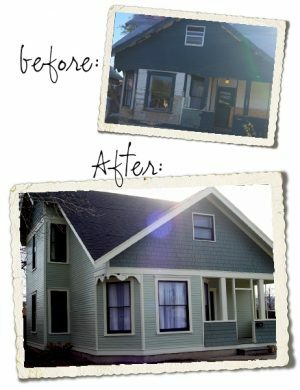 Exterior Home Painted By Vivax Pros. Best warranty, most thorough prep, hardest working and best painters in the House Painting Industry! References you can talk to about our work! 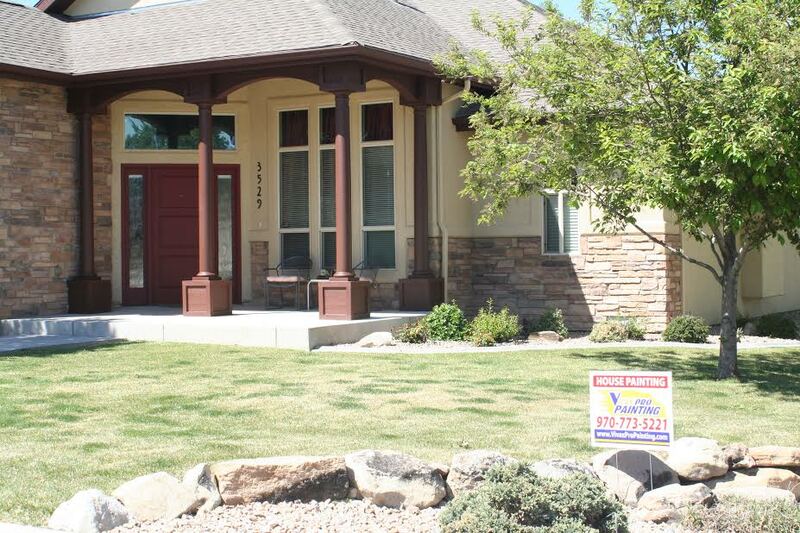 Unlike many residential paint contractors in Grand Junction, CO we accept no payments or deposits until you and a Vivax Pros Painter have inspected the job. 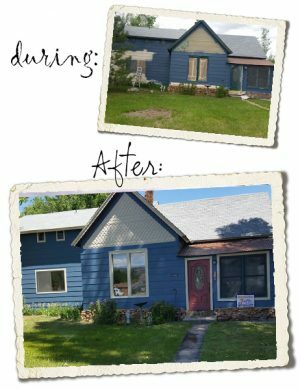 Other house painting companies in Grand Junction, CO can’t compare to us, we’ll prove it! What sets our Grand Junction Painters apart from the competition? Click here to find out more and read our feature in The Sentinel Newspaper! 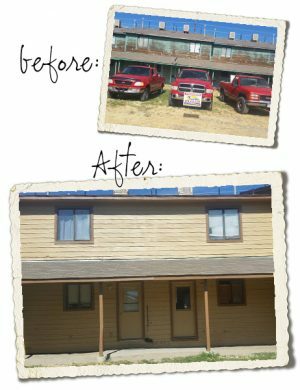 For more information of Vivax Pros Painters’ community involvement in Fruita and Grand Junction, click here! Book a Free Estimate by Clicking on the ‘Get a Free Estimate’ button on the right of your screen, or call now!